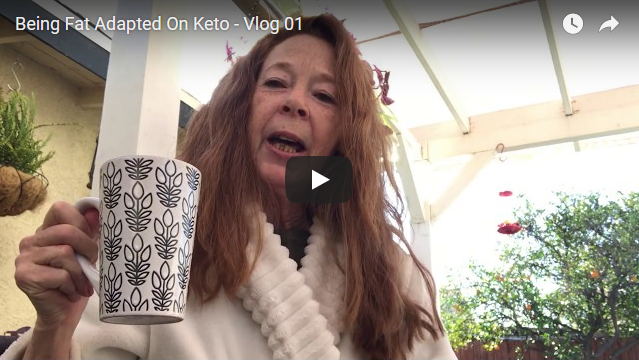 When you are in the mood for french fries, this is the perfect alternative for people on the Keto diet. A rutabaga is much lower in carbs than a potato and contains many health benefits, as well. The rutabaga, swede, or neep is a root vegetable that originated as a cross between the cabbage and the turnip. The health benefits of rutabaga include its ability to improve your digestive health, prevent certain forms of cancer, act as an antioxidant, boost your immune system, and improve your metabolic function. Rutabaga also lowers blood pressure, and cholesterol levels, aids in cellular and enzymatic functions, builds strong bones, and can even help you lose weight. 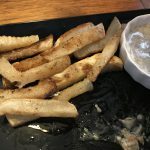 Some recipes for rutabaga fries do not call for boiling first, and this recipe does because it helps cook them partially before baking in oven (which lessens baking time). Cut the rutabaga into slices that resemble french fries. Cook in boiling water for about 5 min. until partially cooked (not fully cooked). Drain the rutabaga and pat dry with paper towels. 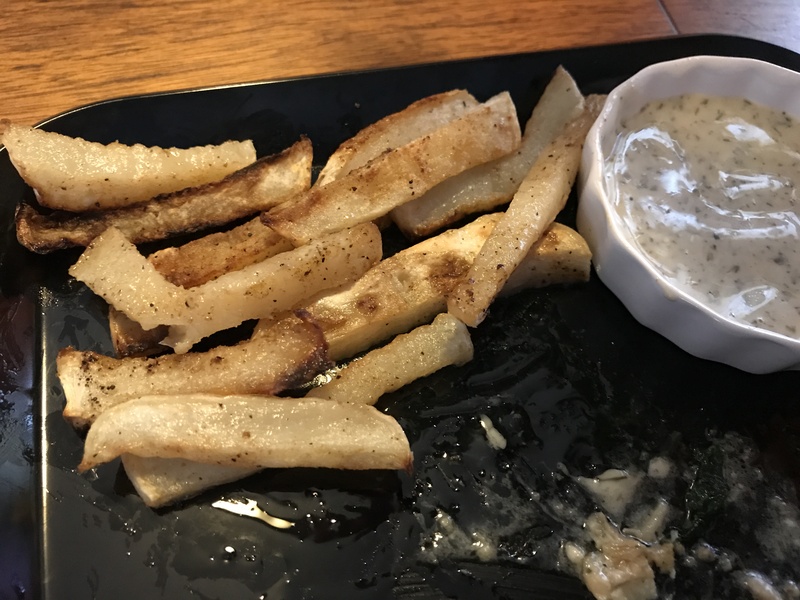 Spread the rutabaga fries out on a parchment lined baking sheet. Combine oil and seasoning in a small bowl and mix. With a basting tool, wipe oil and seasoning mixture over top of rutabaga fries. Bake at 425 for 20-30 min (Flip fries after 15 min and continue cooking).